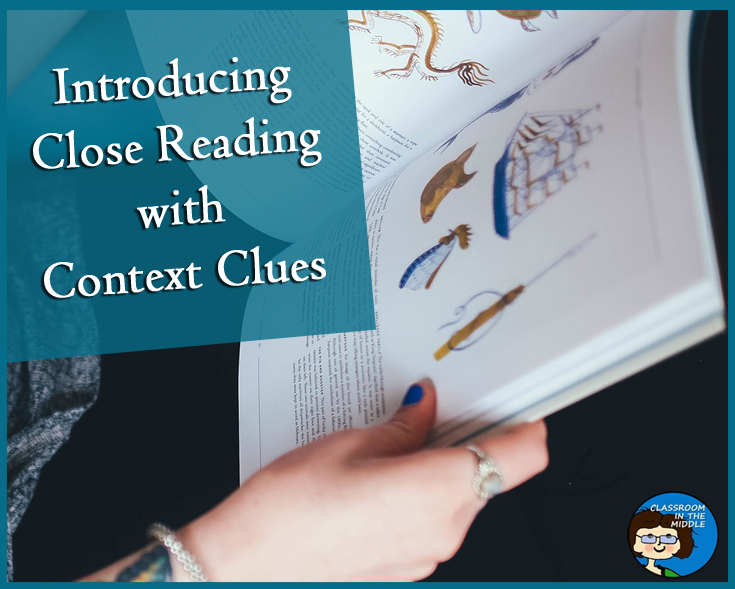 In it’s simplest form, using context clues can mean looking back at a textbook page to find the definition of a word embedded in the text. 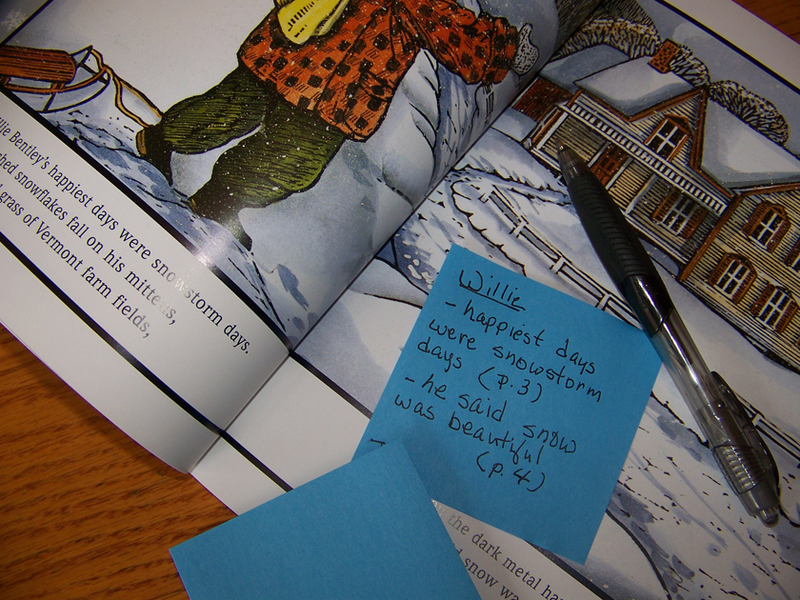 It’s using text based evidence at its most basic, and that is a great place to start when introducing close reading. 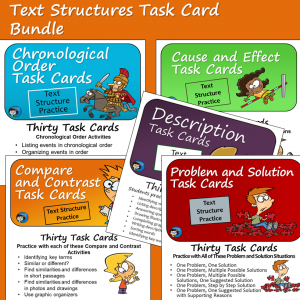 Most likely, students are already doing this with vocabulary terms in their content area subjects, and it’s always nice to start with something the kids can do well. 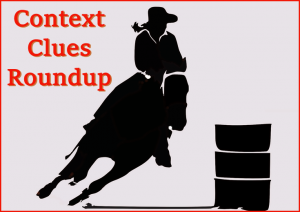 A slightly more complex context clue activity might ask students to read further in the text to define a word that is not explicitly defined in the passage, as in the image below. 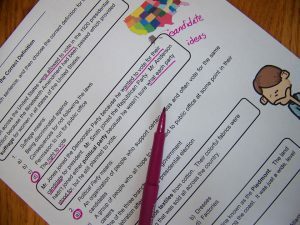 Another type of context clue activity might ask students to select the perfect synonym for a word, like they might do when revising a paper of their own. 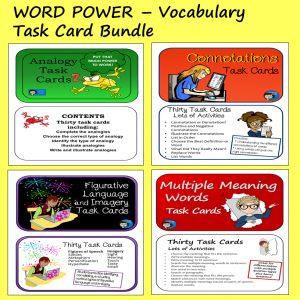 And another possibility is to have students to choose among multiple meanings of the same word, as with the task cards pictured in the next image. 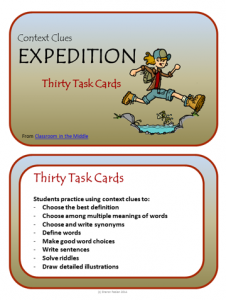 Task cards provide a nice break from worksheets for any of these practice-type activities. They work well with either individuals or groups, and of course are reusable. 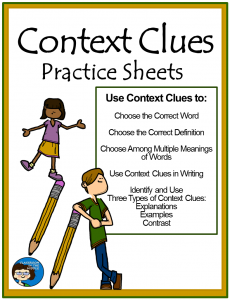 But knowing how to use context clues isn’t only useful with vocabulary. For example, students can search the context of a novel, story, or biography for clues to a character’s personality traits or details about the story’s setting. 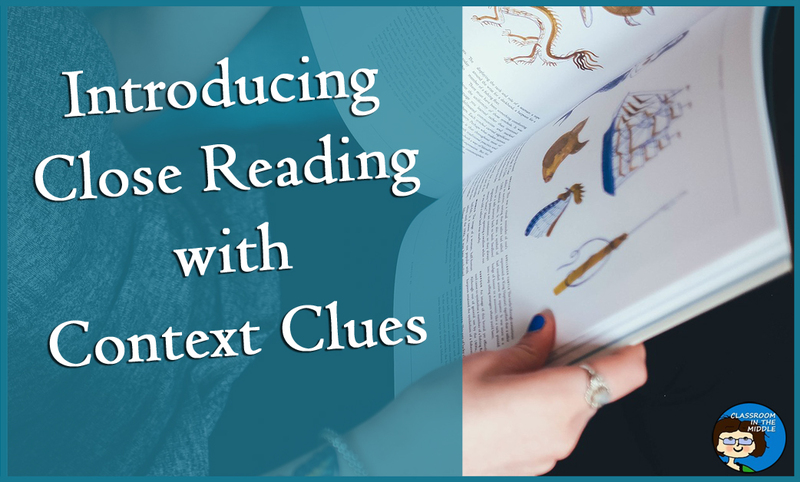 Once students are confident in their skills at searching a text to find specific evidence, they will be in good shape to move on to more complex uses of text based evidence. 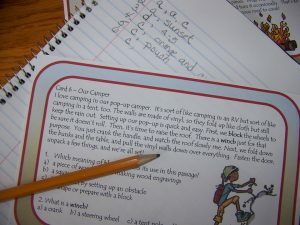 Maybe they will be ready to try an activity in which they search for evidence to determine whether a text is strictly for informational purposes or persuasive, such as an advertisement. Or maybe they will search for evidence in a passage about a current events issue to see which political party’s point of view is represented in the article. These are just a couple of ideas, but once kids have a good foundation in searching texts for specific details, or clues, they can get so much more out of their reading that it really opens up the possibilities for lessons that you can do with their class readings. 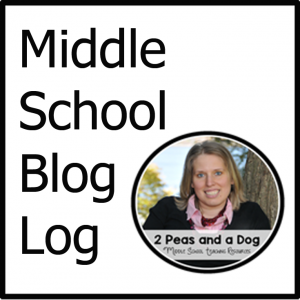 Below you will find the link to another post that provides additional ideas for context clue activities, as well as links to the resources pictured above.